Manhattan baby portrait studio, Nicole Hawkins Photography, offers a photography experience you and your baby will love. Whether in home, on location, or at our Upper West Side studio, we promise classic portraits that showcase the sweet details of your baby and the beauty of your love. Why baby portraits now? Because your baby is just as cute as you think, no one agrees with you like I do, and babies don't keep. 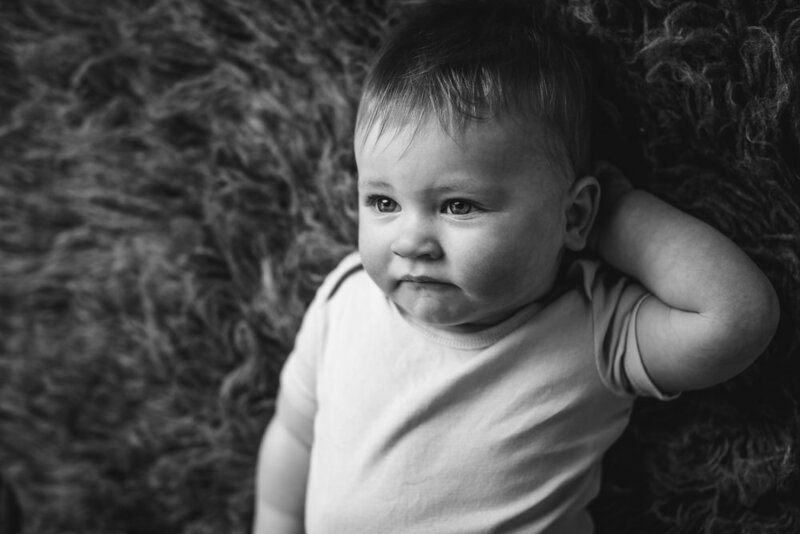 Baby portrait sessions are for mama; you will receive gorgeous, custom artwork showcasing the beauty of the sweet baby you created and that you work so hard to care for. Prior to your session we discuss what you love about your baby at this moment, baby's favorite toys and songs, and decide exactly how we will capture what is special about your baby right now. Baby portrait sessions are also for baby; one day baby will be grown, and I want to make sure he or she knows just how much you loved being "mama." Prior to the session, we will discuss your relationship with your baby. As a mother of two, I know very well the highs and lows of motherhood and just how much you want your child to know with unwavering certainty that you love them. My baby portraits ensure that. 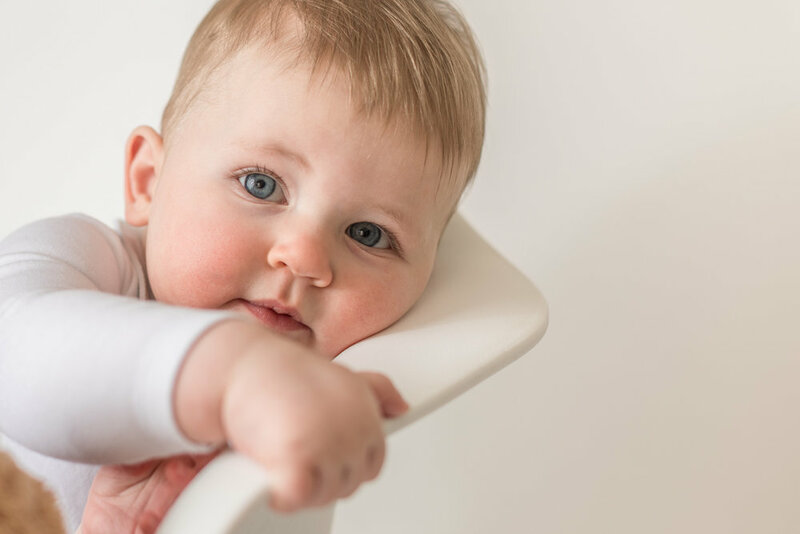 Whether you work outside the home or spend all day with your baby, there is no one's voice or touch your baby craves like yours and I will document that for you and your baby. Baby Jon and his lovely mama came to my Upper West Side photography studio for some beautiful baby portraits and their session was everything I wanted for them and more. Here are just a few from their portrait session.